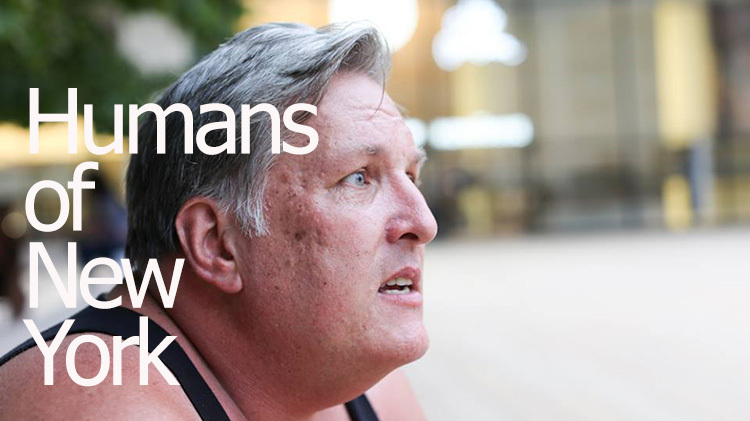 The 19 Most Heartfelt And Inspiring “Humans of New York” Portraits From The Last 4 Years. “Humans of New York,” also known as HONY, is the name of one of the most popular Facebook pages in the world, with a current 8,411,176 likes! In the unlikely case that you have not, please allow us to properly introduce the two of you–HONY, meet Kindness Blog reader. Kindness Blog Reader,meet HONY. HONY’s creator and chief story teller is the always energetic and amiable Brandon Stanton. After losing his job trading bonds in Chicago in 2010, Stanton decided to pack up his things, move to New York City, and take portraits of total strangers. His mom wasn’t exactly thrilled by this decision, but we are so thankful that he took the risk. Thanks for these wonderful photos.